Work for IBM Cloud Direct Link? Learning about IBM Cloud Direct Link? What Virtual Private Servers (VPS) solution do you use? Plesk is a cloud-based web hosting control panel that helps run, automate and grow applications, websites and hosting businesses in more than 26 languages across 140 countries in the world. 50% of the top 100 worldwide service providers are partnering with Plesk today. AccuWeb Hosting is a Web hosting service that has dependable uptime, excellent customer service, and several easy-to-use website-building tools. Amazon Lightsail offers simple virtual private servers on AWS. UpCloud offers the world’s fastest cloud servers from its eight global datacenters in Europe, Asia and North America. WebHost.Uk.Net is a UK based web hosting company with cheap, reliable and secure web hosting solutions on both Linux and Windows servers, like SSD web hosting, Reseller hosting, ecommerce Hosting, wordpress hosting and major CMS hosting services and also offer Domain registration and SSL service. * We monitor all IBM Cloud Direct Link reviews to prevent fraudulent reviews and keep review quality high. We do not post reviews by company employees or direct competitors. Validated reviews require the user to submit a screenshot of the product containing their user ID, in order to verify a user is an actual user of the product. Hi there! 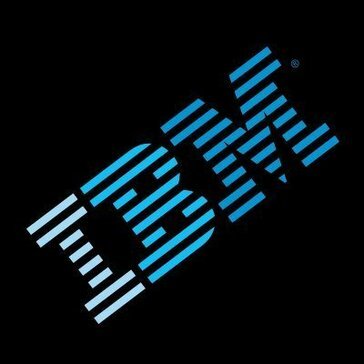 Are you looking to implement a solution like IBM Cloud Direct Link?